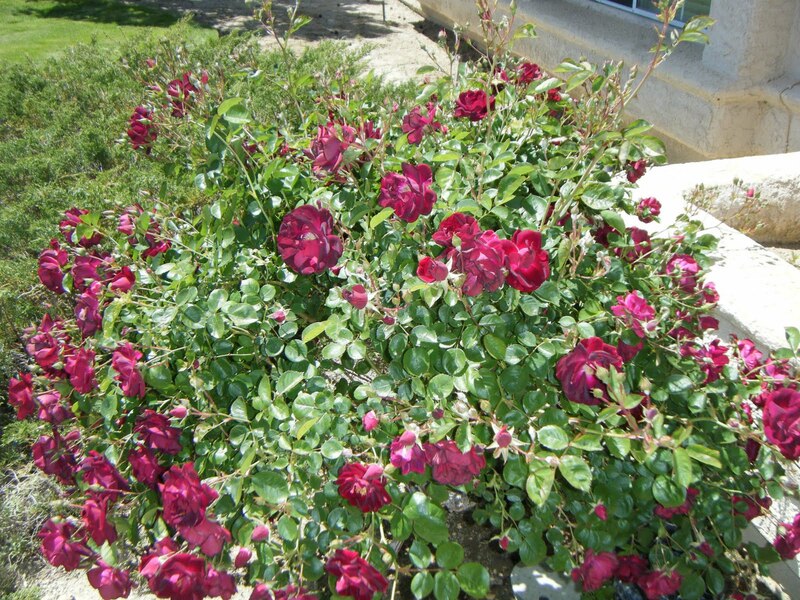 Here is the Rich Razzleberry rose bush that gets darker as it continues to bloom. Interesting huh? It's not my favorite but it is a rose. Have you noticed that I have embellished on the plant names. 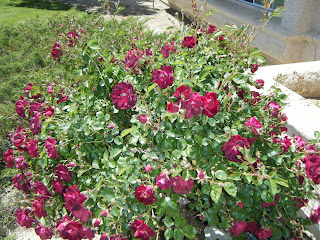 I don't know what kinds of roses I have so I invented a name by using Stampin' Up colors. Next photo.